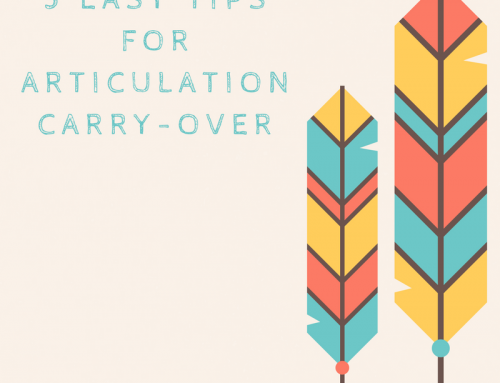 CV, VC, CVC, and CVCV word structure articulation cards and worksheets – Free! Download and print these four decks of words based on word structured: consonant-vowel, vowel-consonant, consonant-vowel-consonant, consonant-vowel-consonant-vowel. These are great for children with apraxia of speech or very low intelligibility. Instructions include instructions and ideas for how to use the cards. 1. Print out the following pages on the front and back sides of the paper. If you print them in order, the back of each card will label whether the word is a CV, VC, CVC, or CVCV word. 3. Cut out each card along the green lines. 4. Sort cards by type (CV, VC, CVC, and CVCV) as needed and follow the directions for the speech activities on the next page. How are the words organized? The cards in this deck are organized by word structure type. 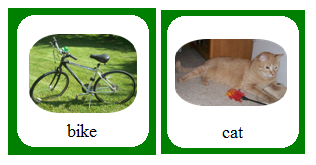 The four types present in these decks are consonant-vowel (CV, like “cow”), vowel-consonant (VC, like “up”), consonant-vowel-consonant (CVC, like “cup”), and consonant-vowel-consonant-vowel (CVCV, like “baby”). You will notice that the consonants and vowels used here describe the sounds in the word, not necessarily the letters. For example, the word “shoe” is made up of four letters but only two sounds because the “s” and “h” go together to make the “sh” sound and the “o” and the “e” go together to make the “oo” sound. (Spelling in the English language is so much fun, right?). Therefore, “shoe” would be an example of a consonant-vowel (CV) word. Who would benefit from using these cards? The children who would benefit most from using these decks of cards are children who have multiple speech errors and have difficulty putting together simple words such as these. Children with apraxia of speech, autism, Down Syndrome, and severe phonological processes are all good fits for these cards as long as they are still working on putting together sounds to form simple words. If your child is difficult to understand and you’re not sure why, these cards are a good place to start. You can always move to more difficult words later when your child is ready. How do I choose which cards to start with? 1. Start with the consonant-vowel (CV) and vowel-consonant (VC) word cards. Hold up each picture and ask your child “what’s this?”. See if your child can say the word on his own. If not, these will be the decks you start with. 2. If your child is able to say the CV and VC words most of the time, move on to the consonant-vowel-consonant (CVC) deck. Ask your child “what’s this” for these words. If he cannot say these words most of the time, choose this deck to start with. 3. If your child is able to say the CVC words most of the time, move on to the consonant-vowel-consonant-vowel (CVCV) deck. If your child cannot say these words correctly most of the time, use this deck to start. 4. If your child is able to say all of those words, go back through and write down which particular sounds your child had trouble with when saying these words. Focus on teaching him that particular sound. How do we practice the cards we chose to start with? 1. First, have your child imitate the word after you. Say the word for your child and have him repeat it back. Practice it a few times until it sounds pretty good and then move on to the next word. You can do this while taking turns in a game or while playing with a favorite toy (for example, you could make him say a few words before he gets another piece of the train). 2. Once your child can imitate the words back to you most of the time with all of their sounds (it’s ok if they’re missing a few of the harder sounds like /r/ and /l/), then you will want to move to having your child say the words on his own. Hold up one of the pictures and say “what’s this?”. Have him attempt to say the word on its own. If he can say the word, praise him and move to the next one. If he cannot say the word, go back to imitation for that one and have him repeat it back after you. Then, move on to the next word. 3. Once your child can say these words on his own most of the time, you will want to move on to having him say them in two-word phrases. If your child is not yet combining two words together, you can try this step but don’t push it if he’s not able to do it. Try having your child say a word in front of the target word, such as saying “my ball, my bat” or “want shoe, want cow”. You may have to model this for him several times before he’s able to do this on his own. 4. Once your child is able to do this, you have a few options. If your child is speaking in sentences already, you can try having your child create sentences with the target word. For example, he could say “I see a cow” or “the cow is brown”. If your child isn’t speaking in full sentences, you can skip this and move on to the next hardest deck of cards to give him an extra speech challenge. If you get frustrated, end the session early. *If your child won’t imitate any words yet, start by having him imitate actions and then work up to having him imitate sounds that you make with your mouth. If he won’t imitate actions, help him do the action after you and then praise him or give him a reinforcement that he really likes, like a favorite toy or food. YOU ARE FANTASTIC !!! Many thanks !!! No you’re fantastic! 🙂 Thanks for reading! Dear Carrie, thank you so much for your wonderful article! Could you please send us the cards? Hi, Inna-We just emailed you the requested materials. Please let us know if we can be of any further help. How do I download free printable cards? There should be a button that says download. If not, please email me at Carrie@Speechandlanguagekids.com and I will email it to you directly. Can I get a picture copy of these? You sure can! Just click here. Please send me the link to download the pictures for this CVC and CVVC package. I just sent them to your email address! Please send me the link to download free CVC cards. Ok, I just sent you an email. Let me know if you don’t get it! Hi, I’d love a copy of your CVC and CVCV artic visuals please. Ok, I just sent them to your email. Let me know if you don’t get them! Is there something special to do to get the download? I’d love to have them for my students. If you can’t access it on your computer, try a different browser or try using a home computer or cell phone. For some reason, some school networks block my downloads. If you’re still having trouble, send me an email and I’ll send it to you directly. Hello I would love a copy of your CV, VC, CVC and CVCV artic visuals please. I just emailed it to you. Let me know if you don’t get it! The pictures for the VC, VC, CVC and CVCV cards look great. 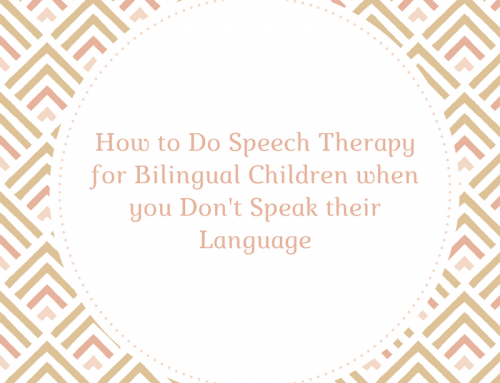 They would be a great asset for helping my preschoolers struggling with apraxia and phonological processes. How do I go about downloading them? Thanks so much for all your work!! Absolutely! Glad you enjoyed it! I would like to get a copy of your CV,VC,CVC,CVCV please..
No problem! Just send me an email at Carrie@Speechandlanguagekids.com and we’ll send that right over! Thanks so much for making these accessible! Nice work! I want to subscribe to your youtube page but it doesnt allow me to do so. If I subcribe to your page can i also get my free ebook offer? Shoot me an email and I will send you the eBook. Email me at Carrie@SpeechAndLanguageKids.com and ask for the “Operation: Better Speech” eBook! Hello! Can I get a copy of this. Hi! Sure thing! Just email me at Carrie@SpeechAndlanguageKids.com and let us know exactly which one(s) you’re trying to get! No problem! 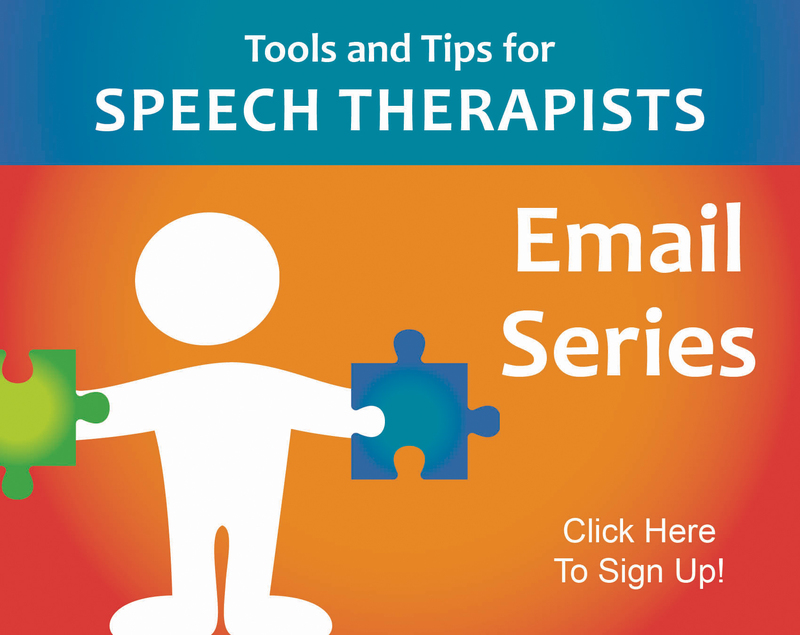 Just send me an email directly at Carrie@speechandlanguagekids.com and we’ll get it sent over. Please send me the link for the free CV VC CVC and CVCV pictures. Thank you. Hi! Please email me at carrie@speechandlanguagekids.com and we’ll get you taken care of! Can you please send me the free CV, VC, CVC, CVCV package of picture cards? No problem! 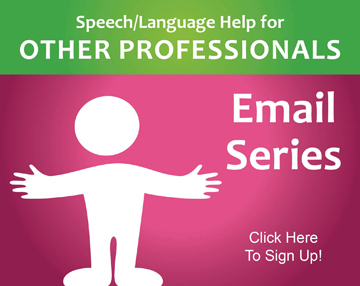 Just email me at Carrie@Speechandlanguagekids.com and let my assistant know which worksheet(s) you need. Email me at Carrie@Speechandlanguagekids.com and we’ll make sure you get what you need. I would love your free CV, VC, CVC, CVCV package of picture cards. Could I have them? Thanks! Thank you for your effort in putting together such a vast resource for fellow SLPs. You make a true difference! Hi Ms. Carie, I’d like to have your free CV, VC, CVC, CVCV package of pictures please. Thanks a lot . You are great. Thanks again. No problem! Email me at Carrie@Speechandlanguagekids.com and my assistant will send them over. I can’t get the link to work, can I get them emailed to me still? Hi ma’am Carrie… I am so glad I found you… Thank you for sharing this. God bless you more.. In case you still needed those articulation cards, please use this link. I’d love a set please! If you still need a set of these articulation cards, you can click this link to access/download them. The requested materials have been emailed to you. 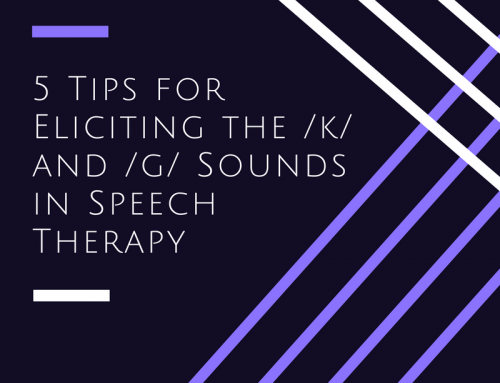 If you do not receive them, please email us at speechandlanguagekids@gmail.com with an alternate email address and we’d be more than happy to resend them out! We have emailed you the requested materials. 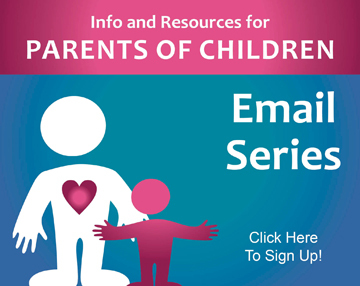 If you do not receive them, please email us at speechandlanguagekids@gmail.com and we’ll resend them to you. The requested materials have been sent via email to you. Please let me know if you need anything else. I would love to have the freebies!! I have emailed you the articulation cards. I really enjoyed watching your videos however, I could not get the links to work. Are they still available? The articulation cards have been emailed to you. Please let us know if you need anything else. Hello! Are these cards still available?! Would love to receive a copy of these. They will be very helpful in my daily work routine! I’ve emailed you the articulation cards. If do not receive them, please email us directly at speechandlanguagekids@gmail.com. Hi please email me this Angel.lampa@yahoo.com thank you! I have emailed these cards over to you. An email has been sent with the requested materials. Plz send me whole package regarding speech n language therapies for printing .. I would love to have these cards, send them my way please! Here is the link for the cards. Hi! Please share the link. Here is the link for the CV, VC cards. Please let us know if you need anything else. Here is a link to the CV, VC, CVC, CVCV cards you were looking for. Here is a link for the cards. 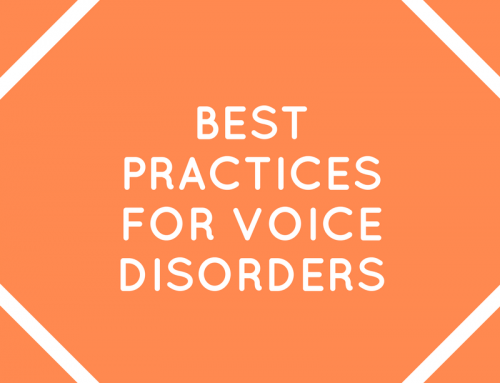 I am a daycare provider to a 3 yo with a speech delay, trying to provide support – especially when she doesn’t have speech in summer. thank you so much for the materials AND instruction! Here is a link for those cards. We have emailed you the requested materials. 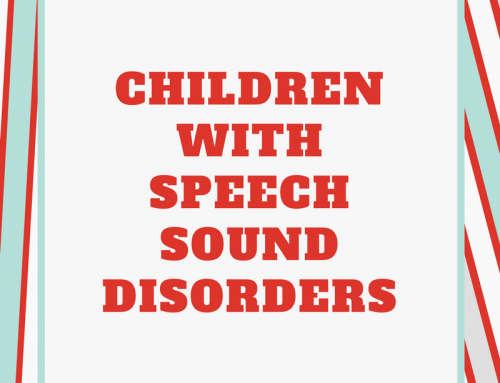 If you need anything else, please don’t hesitate to email us at speechandlanguagekids@gmail.com. Please email me these materials. I didn’t receive the email after I requested.